Here are some of the members of the Diefenbunker Volunteer Radio Group (VRG), also known as the Diefenbunker Amateur Radio Club, or DARC. Most, but not all of our volunteers hold amateur radio licenses. Other ham activities: Maintaining the equipment at VE3CWM in the Diefenbunker. 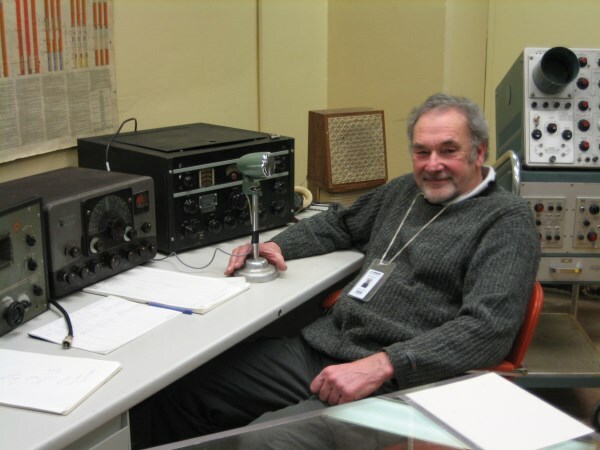 Other ham activities: OVMRC Lifetime member, Vintage Radio Club, EMI expert. Other ham activities: Buying radio junk and selling radio treasures at ham fests. Other ham activities: Restoring and operating Second World War radios, especially Wireless Set No. 19. Preferred mode: Yet to be determined. 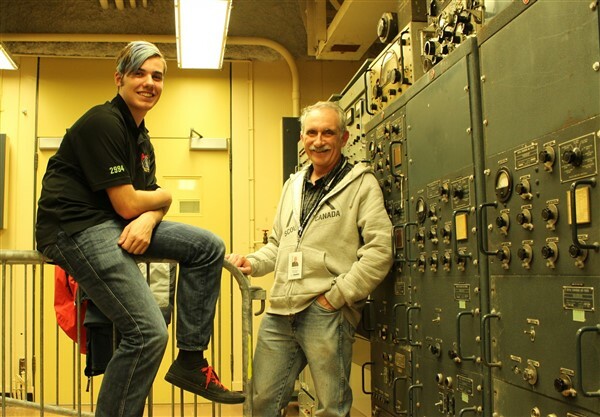 Other ham activities: Assisting with maintaining the Museum’s radios and systems. Proud owner of a working PRC-25 and student of the Vietnam conflict. 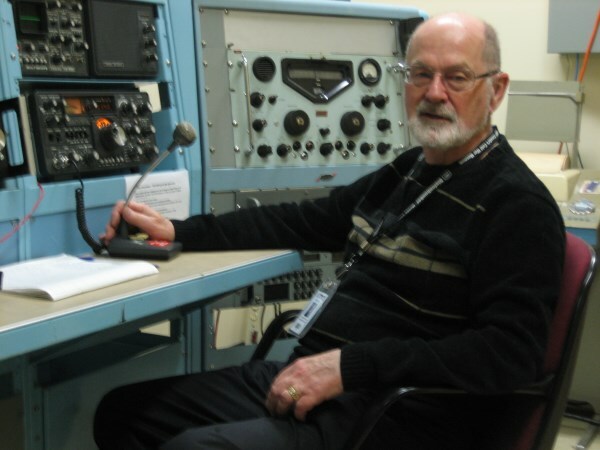 Here is the rest of the Diefenbunker Amateur Radio Club. We’ll post their picture and information as we get it. The DARC crew usually gets together for an eyeball QSO (and cookies) on Tuesday evenings at the facility where we maintain and operate the station as well as busy ourselves with other technical projects. 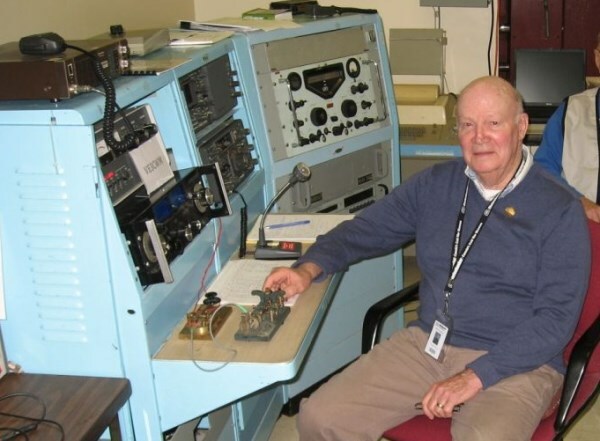 Whenever possible, some of us operate VE3CWM during Museum visitor hours so that we can chat with visitors about the station and Amateur radio.